As a dental assistant, you will be required to have specific skills, have certain traits as well as being able to take patients through the process, EVEN before they get there. One of the best steps you can take towards becoming the ideal dental assistant is attending a dental assistant school and one of the top dental assistant programs. Let’s take a look at the process and what it will take for you to be the best, AND most ideal dental assistant. 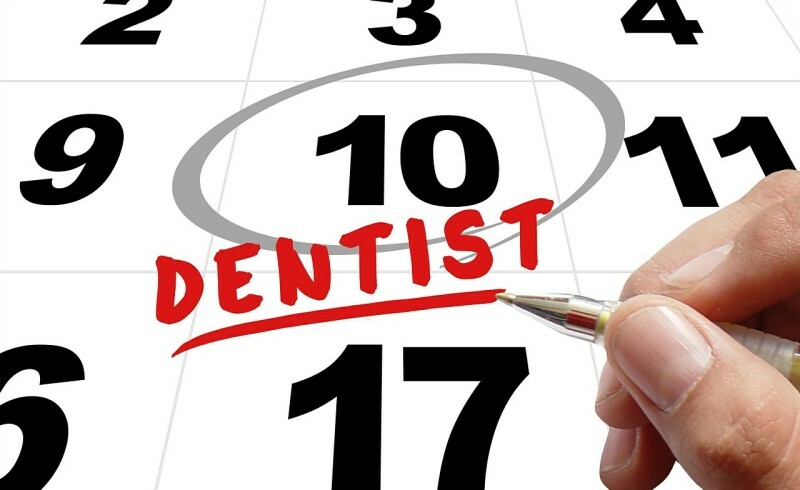 Before your patients even get to your office, you will need to get everything prepared for their visit. You will need to ensure that charts are ready and set up, you will need to make sure that everything is cleaned up and all equipment is ready to go. You need to be organized, prepared and ready for their arrival. When your patients arrive you will need to be welcoming, pleasant and prepared to answer any questions that they may have. If your office is running behind then you will need to be ready to let them know and address things accordingly. If vitals need to be taken or any information needs to be updated, then this would be the best time to do so. You will need to pay attention to detail, listen and be pleasant. At this point, all of the materials should be set up and prepared to go once the patient and dentist are both ready. If there is anything that needs to be discussed with the dentist, then this should take place outside of the room, or if it is in the room then non‐verbal language should be used. Keep the Dentist up to date with any information, check on the patient and take care of any other tasks that may be needed. You need to be prepared, anticipate anything that may come up, you must communicate effectively and pay attention to detail. When you are at this point then you should be wrapping up and done with the appointment. You will need to ensure that the patient has all of the information that he or she needs. Check and make sure that any follow-up appointments have been made and any important information has been given. If you notice that the patient may need to rinse their mouth or do anything else, then be sure to help them to take care of these things before leaving. You need to pay attention to anything that needs to be taken care of with the patient or dentist, verify any information such as follow-up appointments and get all the information you need before the patient and dentist leaves. As mentioned above, to become the best dental assistant possible, you should enroll in dental assistant school in one of the top dental assistant programs. If you want to learn more about some of the best dental assistant programs around, please contact us today.